Laxmi Prasad Devkota was a Nepali poet, playwright, and novelist. Devkota was born on the night of Lakshmi Pooja on 12 November 1909 in Kathmandu. His father name is Teel Madhav Devkota and his mother name is Rajyalakshmi Devi.He started his early education at Durber High school. He received his matriculate degree from Patna and graduated from Patna University.He started his working career in Nepal Bhasanuwad Parishad where he met famous Playwright of Nepal Balkrishna Sama.He was greatly influenced by him and from there he started writing novels,poem,etc. He also used to write Nepali literature.Devkota had the ability to compose long epics and poems with literary complexity and philosophical density in very short periods of time.he had completely grabbed over Sanskrit and Nepali language.But despite of these two languages he influenced by newer language. 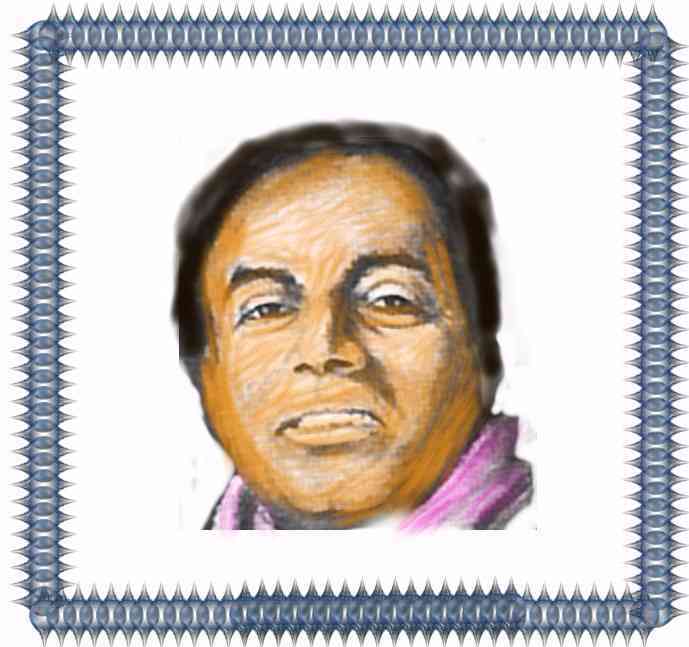 Some of his epics are Shankuntala,Suluchan,etc and his poems are Kunjini, Luni,etc. He was awarded with the title of Maha Kavi in Nepali literature. He was one of the greatest poet in the history of Nepal and Nepali.He dead at the age of 50 because he was suffered from cancer.But he is still alive in our heart.